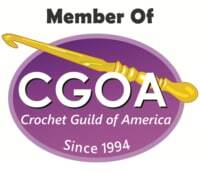 When ordering or registering on CrochetKim.com, as appropriate, you may be asked to enter your name, email address or other details to help you with your experience. Information is collected when you subscribe to a newsletter or enter information on CrochetKim.com. 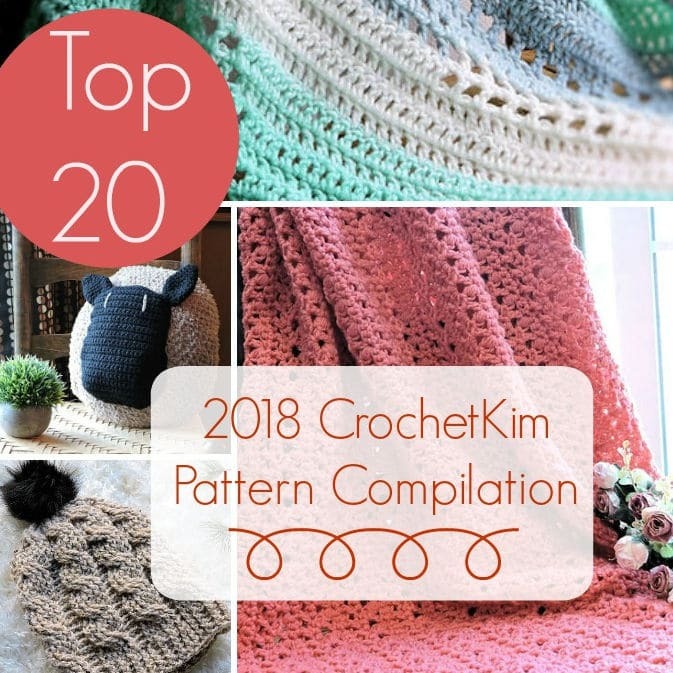 • To personalize your experience and to allow CrochetKim.com to deliver the type of content and product offerings in which you are most interested. Only articles and information are collected at CrochetKim.com. Your credit card information is never requested. Are cookies used at CrochetKim.com? CrochetKim.com does not sell, trade or otherwise transfer your PII to outside parties. 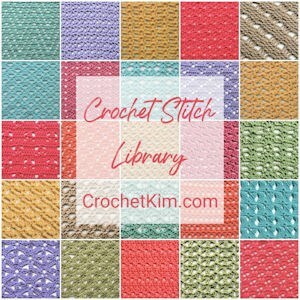 CrochetKim.com offers links to other third party websites that may be of interest to its website visitors. The links provided at CrochetKim.com are provided solely for your convenience and may assist you in locating other useful information on the internet. When you click on these links, you will leave the CrochetKim.com website and will be redirected to another website. 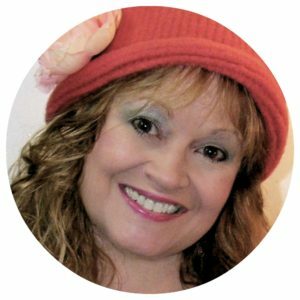 These websites are not under the control of CrochetKim.com. 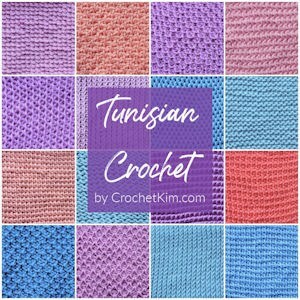 CrochetKim.com is not responsible for the content of linked third party websites. CrochetKim.com is not an agent for these third parties nor are the websites endorsed or products guaranteed. No representation is made or warranty regarding the accuracy of the information contained in the linked websites. Always verify the information obtained from linked websites before acting upon this information. 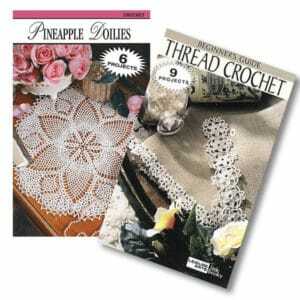 YouTube is used at CrochetKim.com to provide videos on some pages. YouTube sets cookies when you visit one of these pages. You can change your personal information by emailing CrochetKim.com or by logging in to your account. How does CrochetKim.com handle Do Not Track signals? CrochetKim.com honors Do Not Track signals and Does Not Track, plant cookies, or use advertising when a Do Not Track (DNT) browser mechanism is in place. Does CrochetKim.com allow third-party behavioral tracking? CrochetKim.com does not specifically market to children under the age of 13 years old. In order to be in line with Fair Information Practices CrochetKim.com will notify you by email within one business day should a breach occur. CrochetKim.com also agrees to the Individual Redress Principle which requires that individuals have the right to legally pursue enforceable rights against data collectors and processors who fail to adhere to the law. This principle requires not only that individuals have enforceable rights against data users, but also that individuals have recourse to courts or government agencies to investigate and/or prosecute non-compliance by data processors. If at any time you would like to unsubscribe from receiving future emails, you can email to kim@makeitcrochet.com or follow the instructions at the bottom of each email and you will be promptly removed from all correspondence.